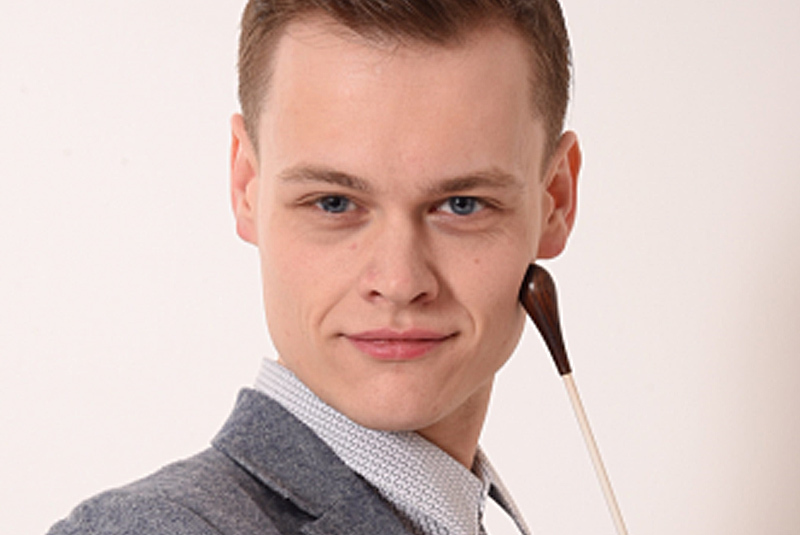 Great to hear that former Wyke student James Hendry has recently taken up post as a conductor at the Royal Opera House. In 2008, James came to Wyke to take A levels from Winifred Holtby School before studying BMus (Hons) Piano at Royal College of Music. He is now recognised as an Honorary Associate Artist by the RNCM in recognition of his outstanding achievements after graduation. A video clip on Wyke’s Facebook page reveals James’ passion and knowledge of opera at a Royal Opera House Insight event discussing “La Traviata”. 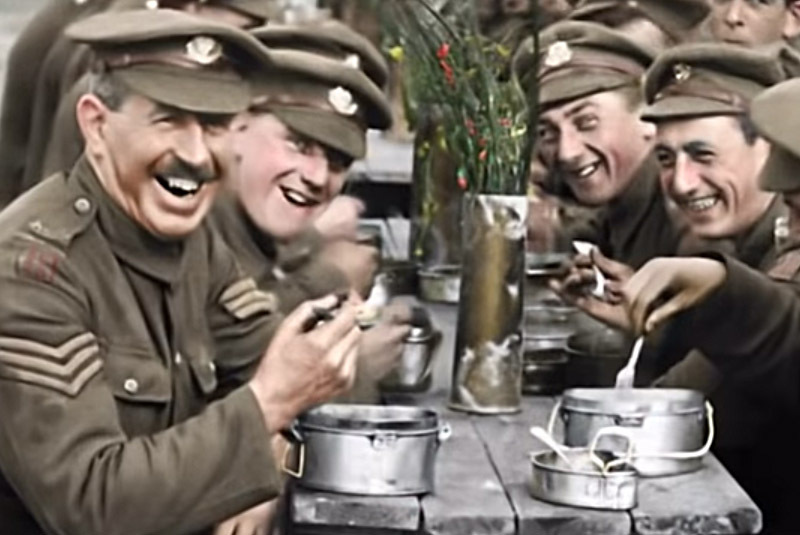 This week, Peter Jackson’s film “They Shall Not Grow Old” will be shown every lunchtime on the Wyke big screen as the college commemorates the centenary of the end of the First World War. As part of the A Level History curriculum, a party of students and staff are visiting Belgium later this month on a Battlefield Tour. 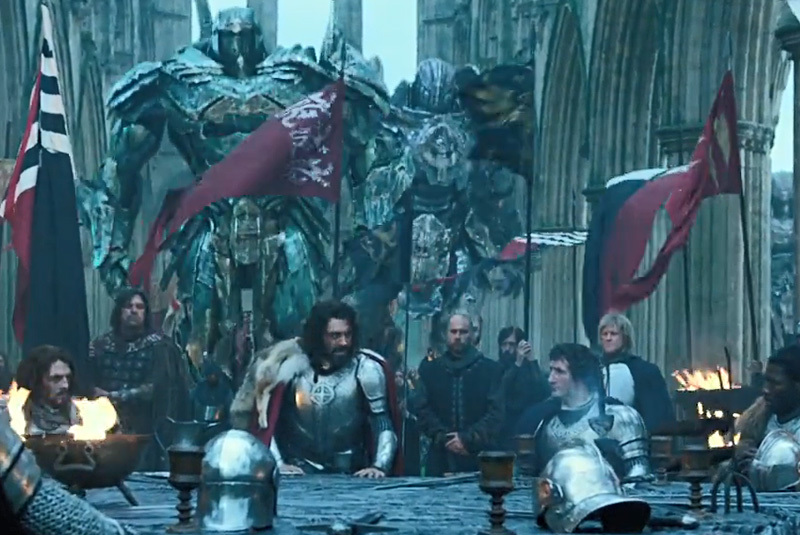 Copies of Peter Jackson’s film are being distributed to all schools and colleges in the UK. The trailer for this amazing piece of work is available on YouTube and will be broadcast of the BBC. Wyke student Ethar Dirar and her family are celebrating the success of their art exhibition “Drawing Time” which was held at the WISE Building to coincide with the city’s Freedom Festival. Last year, Ethar successfully completed a Foundation year at Wyke and has now progressed onto A Level Chemistry, Biology and Fine Art. The exhibition tells the story of the Dirar family’s journey from war to peace. From Darfur in Western Sudan, to Libya, four years in a refugee camp in Egypt, and finally to resettlement in Hull. 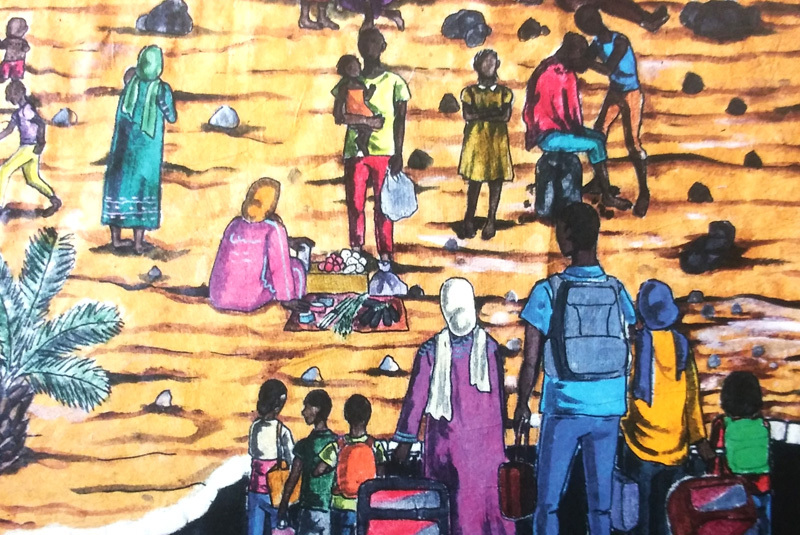 The family will recount their journey through their artwork and words, drawn and painted onto a reconstructed refugee tent as an installation. In 2015 Ethar and her family, were given the chance to resettle in Hull through the UK government’s UN gateway resettlement programme. The family had fled from war-torn Darfur to safety, across borders in the back of trucks, in cars and on boats. During their flight, the family of six spent four years living in a tent in the Salloum Refugee Camp in Egypt. To help cope with the cramp living conditions of the tent, Ethar’s mother organised art workshops and drawing competitions. She acquired basic materials, pens and crayons, from the aid agencies at the camp. Soon the walls of their tent became their visual gallery of coping with their situation and a life in limbo. The tent walls became the backdrop for their storyboard of memories, thoughts, hopes and dreams. “Drawing Time” at the WISE Building, next to the Wilberforce Museum in the Hull old town, runs until September 9th. Admission is free. After yet another year of exceptional success, Wyke welcomes Paul Britton as the College’s new Principal. Paul replaces Jay Trivedy, who after guiding the College through a period of growth and academic achievement, retired from Wyke this August. Paul was previously Vice-Principal at Nelson and Colne College in Lancashire, responsible for their outstanding advanced curriculum. As an Oxbridge graduate, Paul is passionate about education and the pathways it can open. 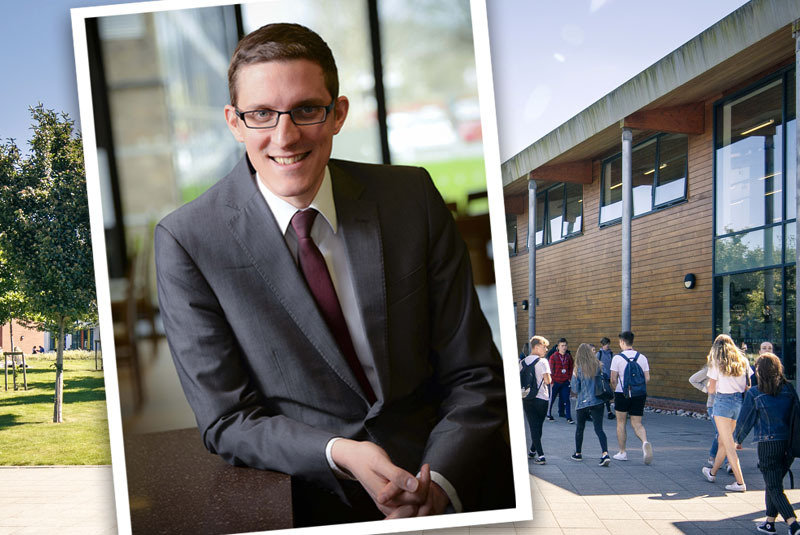 “I am extremely excited to be relocating to Yorkshire to help lead Wyke Sixth Form College to continue to offer exceptional sixth form education for the young people of Hull, East Yorkshire and North Lincolnshire. The College already offers a true ‘sixth form’ experience with high quality specialist teaching, a university style campus and a culture that fosters independence and encourages students to be themselves, which we will endeavour to continue with going forward. This is highly successful at supporting students to great destinations with very high numbers progressing to Oxbridge and Russell Group Universities, including an unprecedented 8 students securing their Oxbridge offer this year. A level results day 2018 at Wyke was a national event. From 6.00am ITV’s “Good Morning Britain” broadcast live from the college campus as students nervously opened their results. 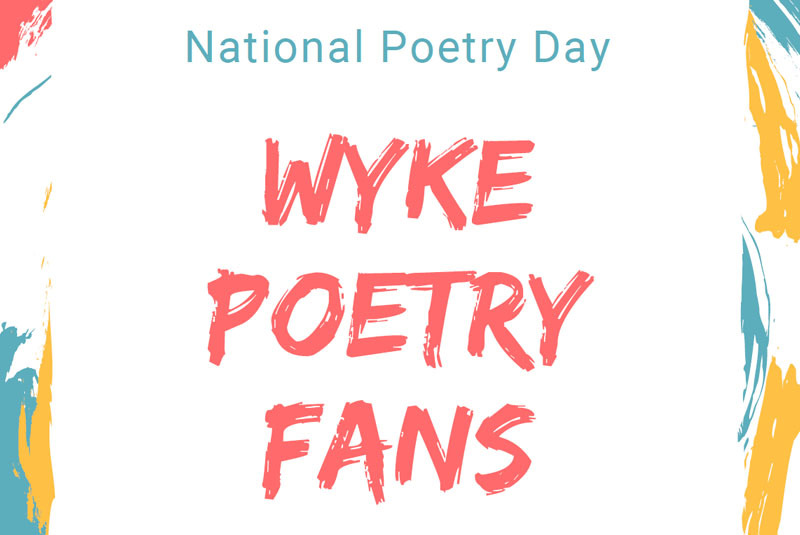 In appreciation of the all the students and the their supporting family and friends, Wyke have received thanks from the GMB production team. “Hello to all the students and staff at Wyke College, Hull. 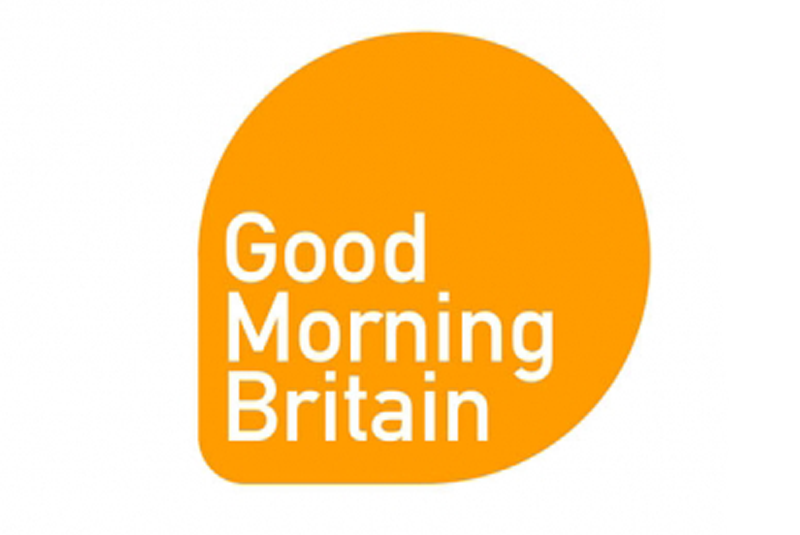 I wanted to say a big thank you to everyone who bravely opened their results this morning live on Good Morning Britain. It was a pleasure to work with you all, and this morning’s coverage has already been shared online by some of the national papers. 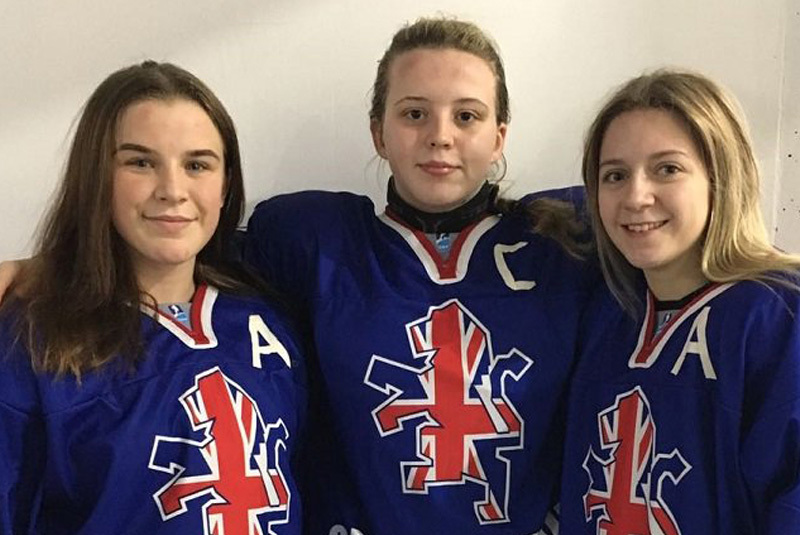 I’m sure that everyone who read their results aloud on our programme will go on to do the most amazing things and I wish them all the best in their future endeavours.